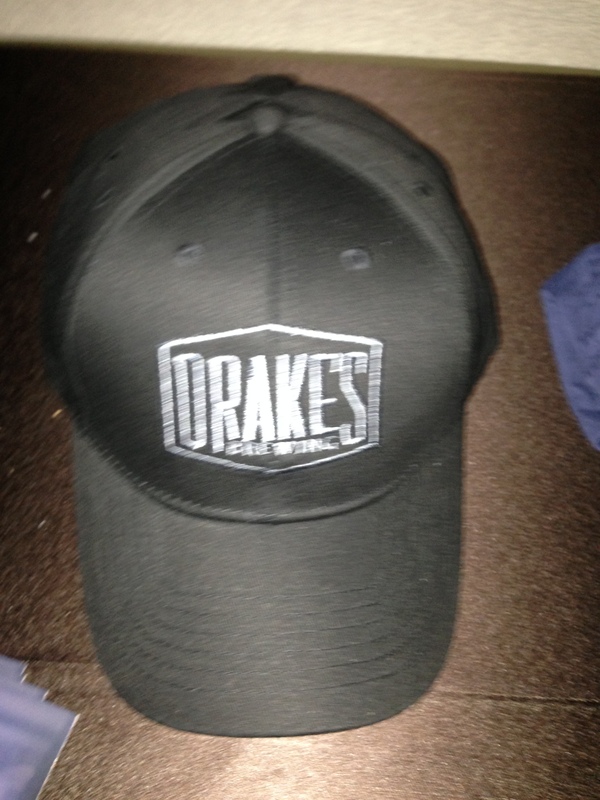 I stopped in at the Drake’s Brewing Company Barrel House back in June of 2013. 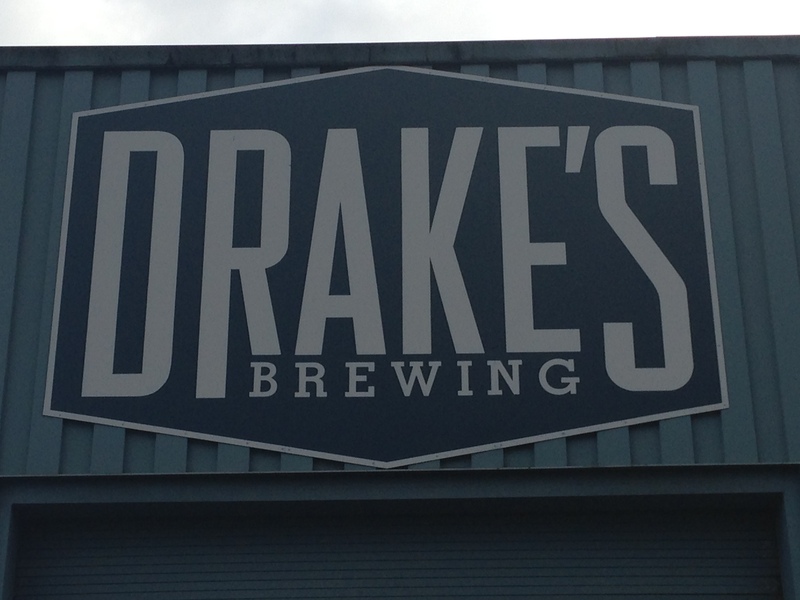 Unfortunately, I’m not sure what beer I enjoyed at that time. 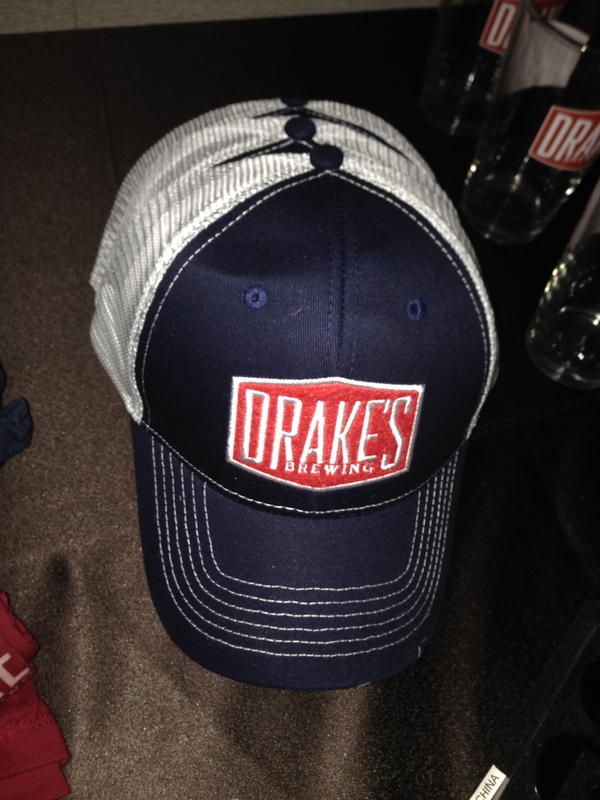 However, Drake’s recently brought several of their beers to a conference social event and I enjoyed a few of them. 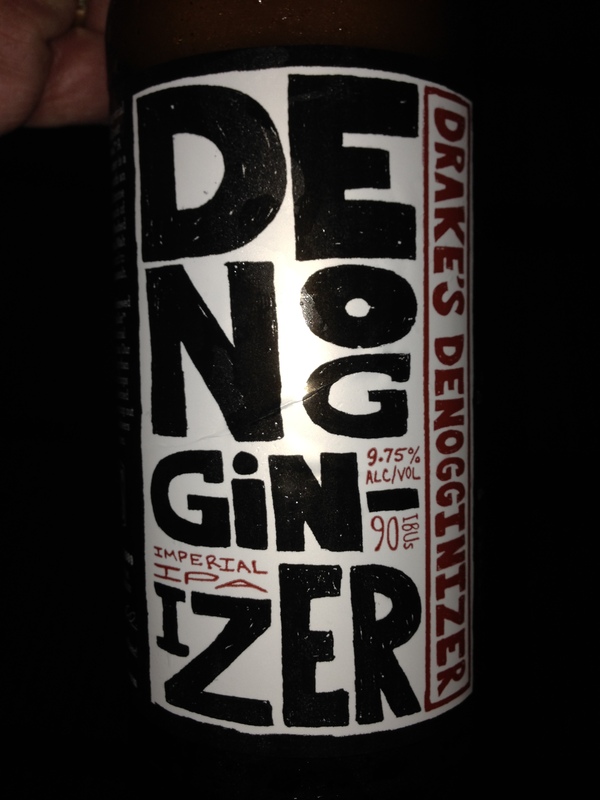 The first one I tried was the Denogginizer Imperial IPA. 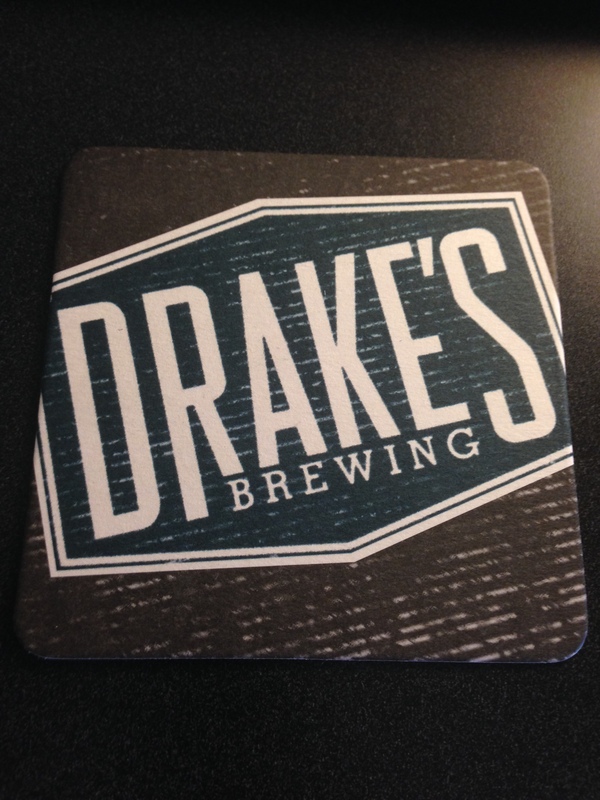 This is a bold, hoppy and malty beer that really packs a punch. 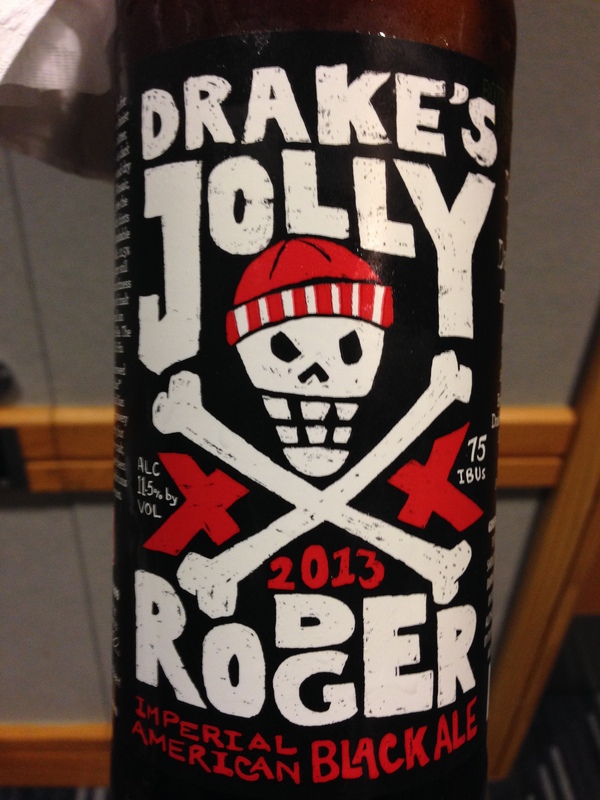 The next one I tried is the Jolly Rodger Imperial American Black Ale. 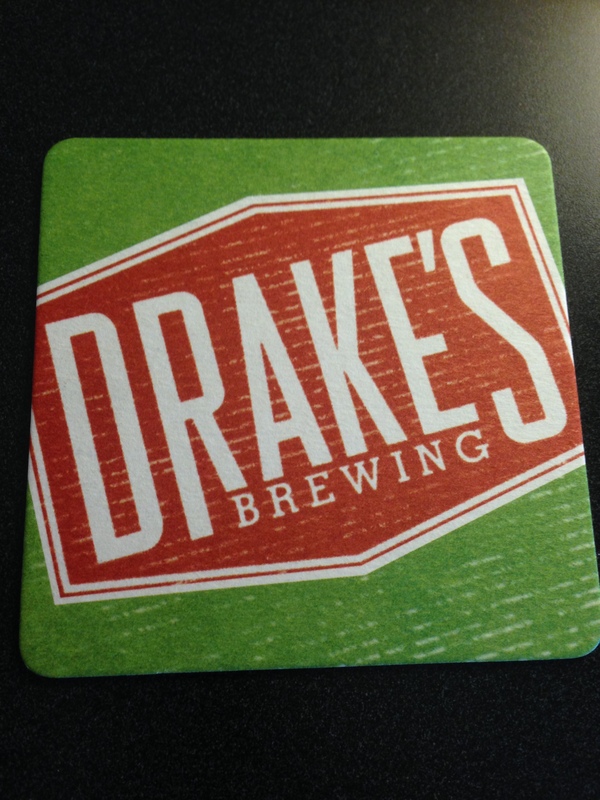 This was both smooth and crisp. 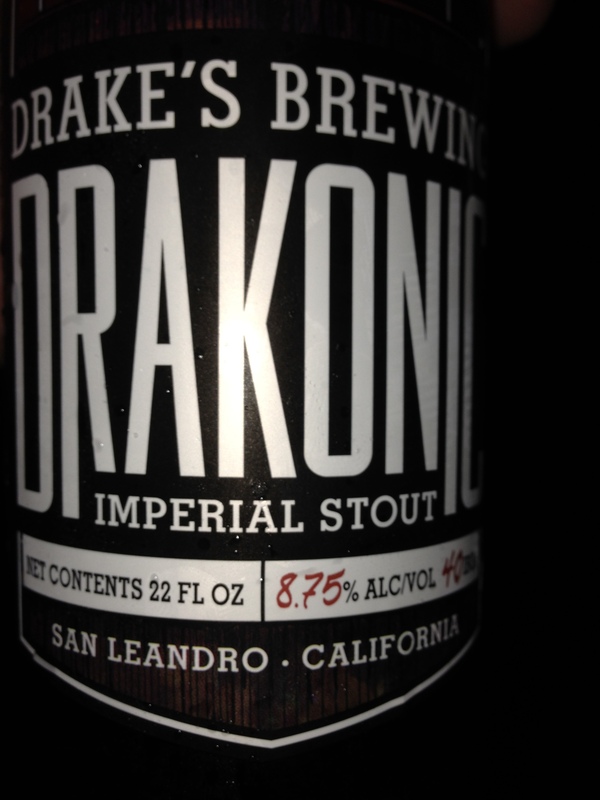 And, finally, I tried the Drakonic Imperial Stout which was smooth and creamy with a flavor of coffee and chocolate. A great way to end the evening.